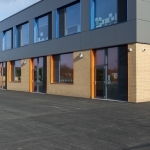 O’Reilly Concrete were contracted by Galliford Try to supply and construct a new 30,000sqft Post Primary School in Hull. 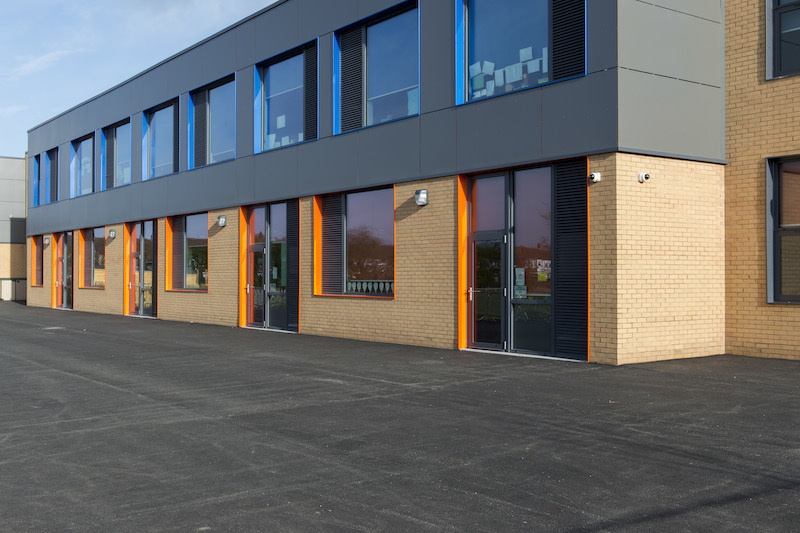 The rapid precast walling solution allowed for speed and efficiency, working to a challenging budget and build programme. 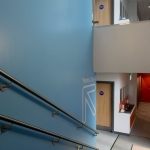 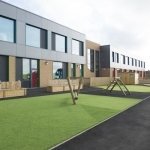 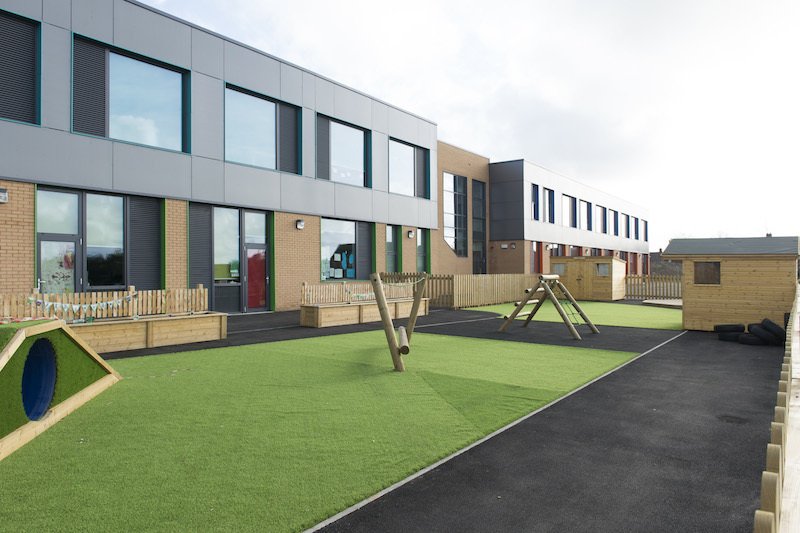 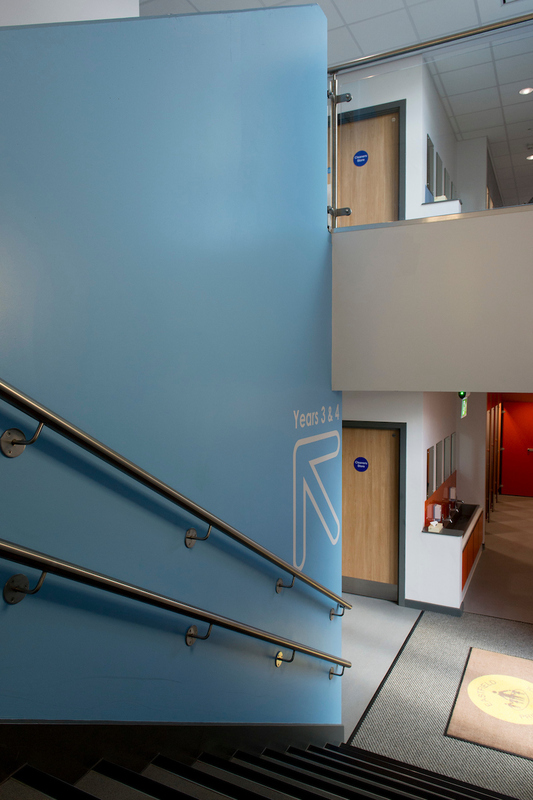 This school in Hull is one of 6 rapid built precast concrete schools across the UK that have been awarded to O’Reilly Concrete by Galliford Try.